Express yourself and reveal your wild side with Wolf Eyewear. Established in 2009, Wolf are known for producing lightweight frames of the highest quality. They are designed with you in mind, offering comfort and style at an affordable price. 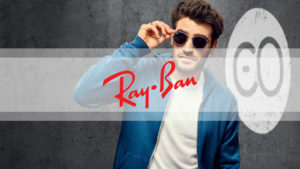 The brand has become a leading name in the eyewear industry since its creation. Wolf is an independent eyewear brand supplying quality frames and unique styles that truly reveal your wild side! The collection focuses on colour, design, comfort and quality. You won’t have to compromise on style as we have a wide range of stunning frames for you to choose from. If you would like to view the collection please visit our practice.